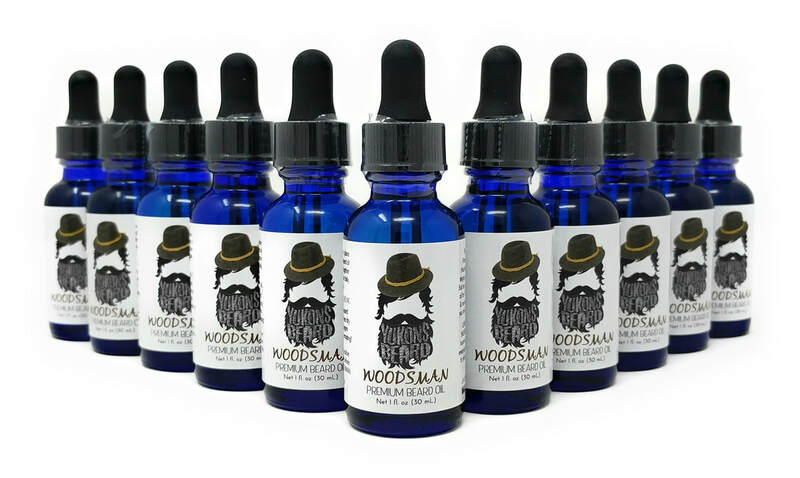 Beard Oil - handcrafted in Goldsboro, NC. your beard starts here. now. better oil. better beard. confidence. "We help men grow better looking beards, easier, even if you struggle growing facial hair." Decide that you will not shave for at least 8 months. Do you have patience and determination? Apply beard oil consistently 2-3 times a day. 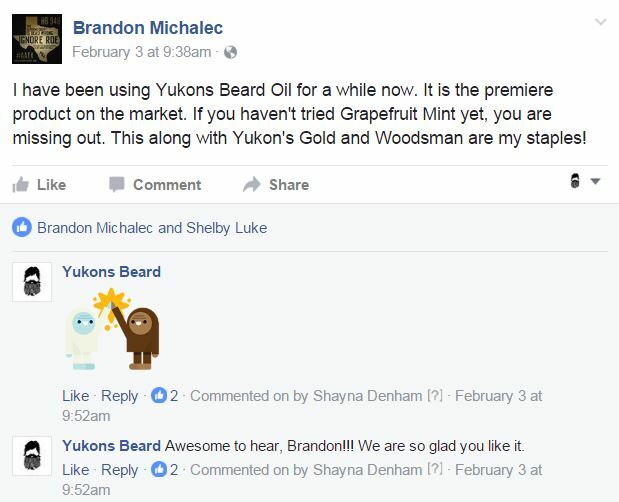 Yukons Beard oils stimulate hair to grow and thrive. 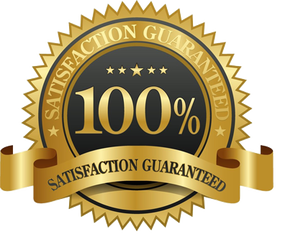 Choose your beard oils by clicking here.